Just like the original, which has a working width of up to 6.8 meters, the two rotary units fold together to meet the road-conformant transport width. 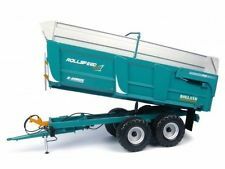 WIKING equips the rotary swather with numerous moving functions. 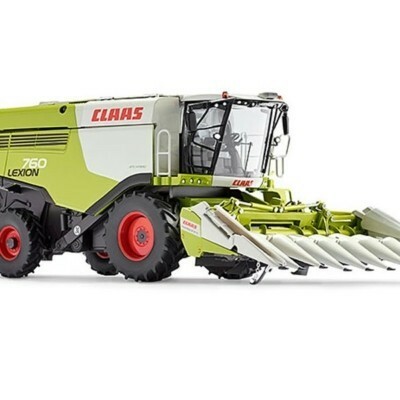 The Claas Liner 2600 swather has a movable drawbar. 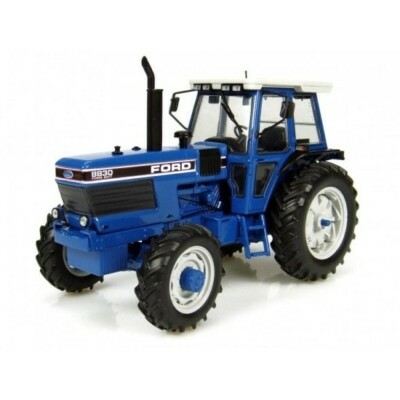 Moreover, the two carrying wheels of the main running gear tyres can also be steered. The rotary units themselves have their own wheel running gear units. The Liner 2600 swather is an all-rounder for medium-size and large farming operations. The WIKING original weighs 1.6 tons and is intended for a centred swatch deposit. 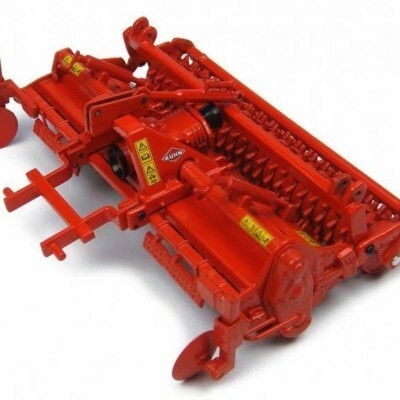 In this regard the Liner 2600 corresponds to a centre swather with a working width of 6.8 meters. The swath width itself can be adjusted mechanically or hydraulically depending on implementation conditions. Eleven removable tine arms ensure optimum raking results for the Liner 2600.